Playing correspondence chess is not for the faint of heart or the uncommitted. Seven years later, I am still battling in my final two games of the 2006 USCF Golden Knights Championship. I still have a reasonable chance of winning the event but my final two games going are against two of the very best American correspondence chess players. My games against Abe Wilson and James Tracz will conclude the event that I started in another city and before I became a dad. Currently, the front runner is Tracz and if I did my calculations correctly, I can surpass his score only by defeating him. An Absolute challenge was had by all in the 2012 USCF Absolute Chess Championship. This has been the most challenging experience of my chess career and I need to convert a win in my last game to finish in sixth place and one spot ahead of Gordon Magat (the only opponent to defeat me.) International master John Menke Jr. has already clinched the title with his score of 9.5/13! My personal high point in the 2012 USCF Absolute Chess Championship was defeating my correspondence chess hero Major Kristo Miettenen and I may post this game in the future. On the international front, I am currently playing for Team USA in our match against the Czech Republic and the always mighty Russia. The Fremont Chess Camp caused me to fall behind on time against Milan Bultman, my strong Czech opponent. To make matters more difficult, my Russian opponent has steered the game in which I am white into unknown territory before we reached move 10! Through his brilliant and creative play, Andrey Andreevich Terekhov has put me to the test early. Even with my chess camp completed, I will only have a little more time to devote to these games as I am also slated to represent Team USA against Romania starting in August. The United States is truly becoming one of the greatest countries in the world of correspondence chess. Our Olympiad team has made the world finals in every Correspondence Chess Olympiad from the thirteenth to the eighteenth in 2012. Since the year 2000, the ICCF has awarded 80 international titles to correspondence chess players living in the United States. Our country is perhaps the only nation to have two ICCF affiliates. One of these affiliates is the Correspondence Chess League of America which has been running rated correspondence chess tournaments since 1897. 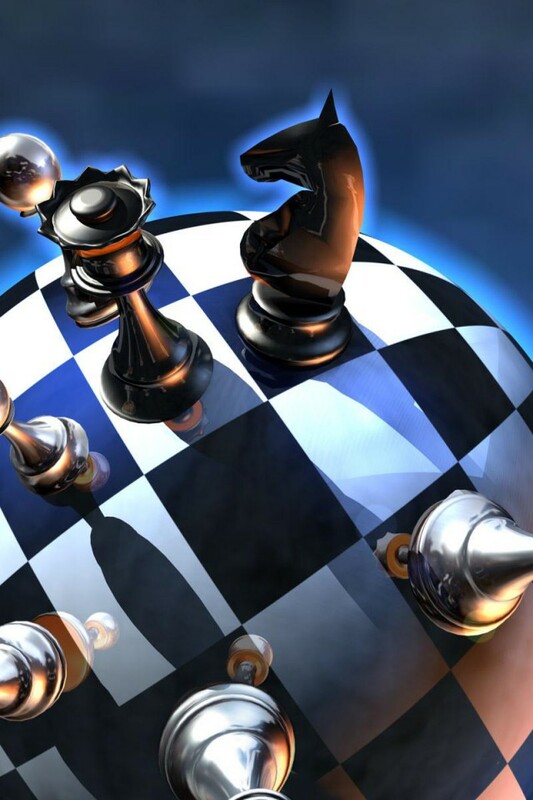 The other affiliate is the United States Chess Federation which operates its competitions under the guidance of the correspondence director Alex Dunne. The U.S.C.F. recently opened its own online correspondence chess server and now offers correspondence chess by mail, email and chess server. Alex Dunne does an outstanding of creating playing opportunities that fit the needs of all levels of chess players. Alex also masterfully covers all of the events in his monthly column humorously titled the “Check is in The Mail.” The June 2012 edition of Chess Life magazine even featured correspondence chess master Abe Wilson on its cover. The USCF is making it very clear that it supports correspondence chess and is doing everything possible for its players. I strongly encourage those thinking of trying their hand at correspondence chess to consider joining the USCF’s Golden Knights Championship. The Golden Knights is the United States’ Open Correspondence Chess Championship and is a great way for over the board players to get their feet wet in a large pool of strong correspondence players. Below is a game from the finals of the 2006 Golden Knights Chess Championship. I hope it inspires some of my readers to give USCF correspondence chess a try. For ease of reading, copy the text below and paste it into your favorite chess program.